Longmont Humane Society officials pleaded guilty on Thursday on behalf of the organization to misdemeanor ownership of a dangerous dog. 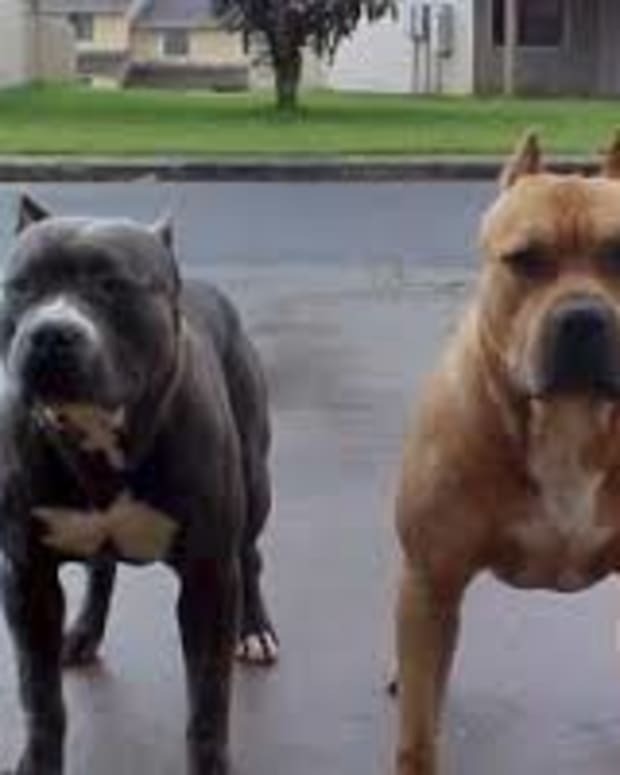 The “No Kill” organization in Boulder County, Colo., also was ordered by the court to pay $900.52 in restitution for injuries their Pit Bull caused in an attack, according to court records. A Boulder County judge gave the humane society a 12-month deferred sentence, which means if it does not violate any laws in that time, the misdemeanor conviction will be dismissed. The court also ordered society officials to complete a restorative justice program with members of Longmont Animal Control. Longmont Humane Society executive director Liz Smokowski said she will represent the humane society in restorative justice, although she doesn&apos;t yet know what that will entail. “Public safety is a concern for us, and we will continue to work with dogs regardless of their breed, age, but always keeping safety in our thoughts,” she said on Thursday. 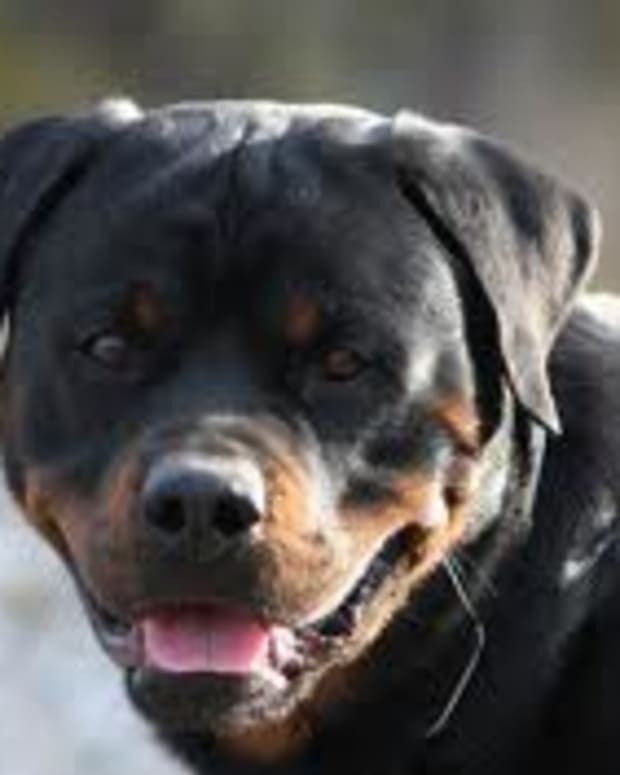 The court hearing was the result of an incident that happened in June, when a Pit Bull the Humane Society had placed in foster care attacked a neighbor and his leashed dog. The dog had a history of aggressive behavior. Longmont Animal Control officers ticketed the Humane Society after it received a report that the Pit Bull, named Bridget, had attacked a leashed Weimaraner that was on a walk with its owner. 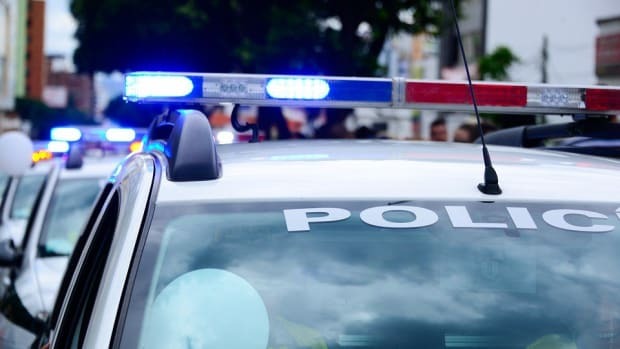 The man walking the Weimaraner was reportedly bitten on the hand when he tried to protect his dog. The foster owners and witnesses managed to contain the Pit Bull, which was later euthanized. DOES ‘NO KILL’ POLICY RISK SAFETY OF OTHERS? The Longmont Humane Society claims to have achieved a live-release rate of 93 percent of the animals it shelters, but their adoption policies had created concerns in the community. Longmont Police Commander Jeff Satur told TimesCall.com in October that a ticket was issued after officials noticed a disproportionate number of dog-bite reports in the city were coming from animals adopted out of the local Humane Society. Smokowski accepted the two-misdemeanor ticket on behalf of the organization at that time. The police report indicates that Bridgette, a Pit Bull mix who belonged to the Humane Society, had escaped from the yard of a couple who were fostering her on the 1600 block of Harvard Street and immediately attacked a man walking his Weimaraner. When the man intervened, his own dog and Bridgette both turned and bit him on the hand, police reported. Witnesses who were passing by helped the foster owners to quickly subdue and confine the Pit Bull, which later was euthanized, according to TimesCall.com. The couple fostering Bridgette received a ticket for suspicion of failing to restrain and control the dog. However, the Humane Society still officially owned the dog; therefore, officials received the ticket for keeping a dangerous dog. During an investigation conducted by Longmont animal control officers, they found that Bridgette had a history of biting both animals and people, and a judge had declared her a “dangerous dog” in Mesa County. Then in October of 2012, she bit a handler who restrained her on leash when Bridgette charged toward two kenneled dogs. 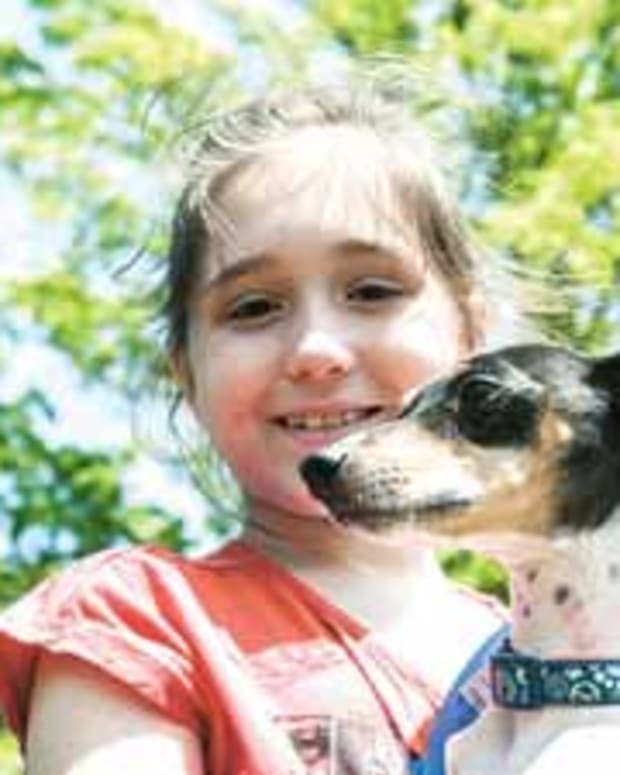 In March of 2013, Bridgette’s previous owner was walking her on a leash when Bridgette saw another dog and bit through her leash to attack it, according to the report. She badly injured the dog, which was a Miniature Schnauzer. 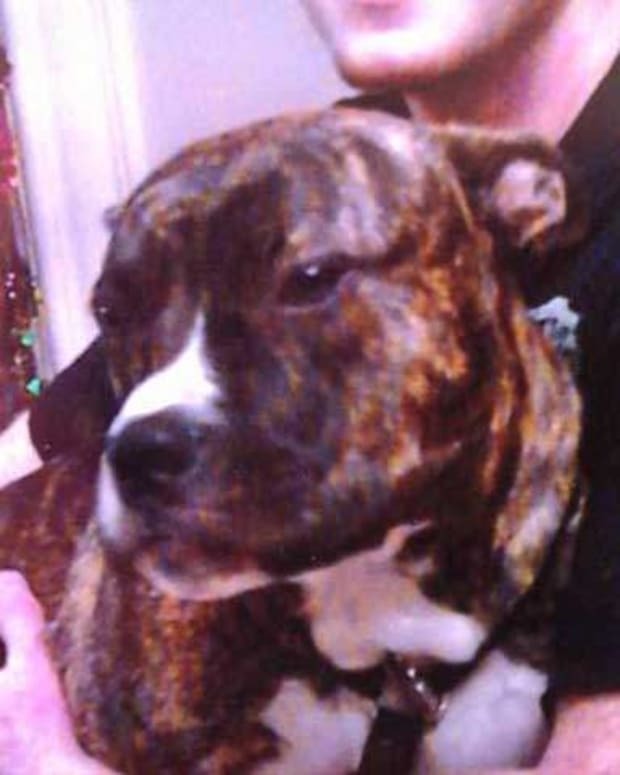 Mesa County officials who reviewed the attacks ruled that Bridgette was a dangerous dog. They required that her owners surrender her. However, she was allowed to be released if the owners agreed to relinquish her to the Longmont Humane Society. Her previous owners took Bridgette to the Longmont Humane Society before the dangerous dog hearing. After she was surrendered, police records note, she got into a fight at the Humane Society in May of 2013. Bridgette was in training to work on aggressive behaviors, according to the police report, and her trainers ultimately agreed she was progressing well. She was released when a Humane Society volunteer offered to foster her, police reported. Bridgette was moved to her foster home on June 13. She got out of the yard and attacked the neighbor and his Weimeraner four days later. Satur said that police and animal control officials have reached out to the Humane Society about ongoing safety concerns and want to see additional screening done before releasing dogs into the community. He said that in 2012, nearly 16 percent of reported dog bites in Longmont were traced to dogs adopted out of the Longmont Humane Society. 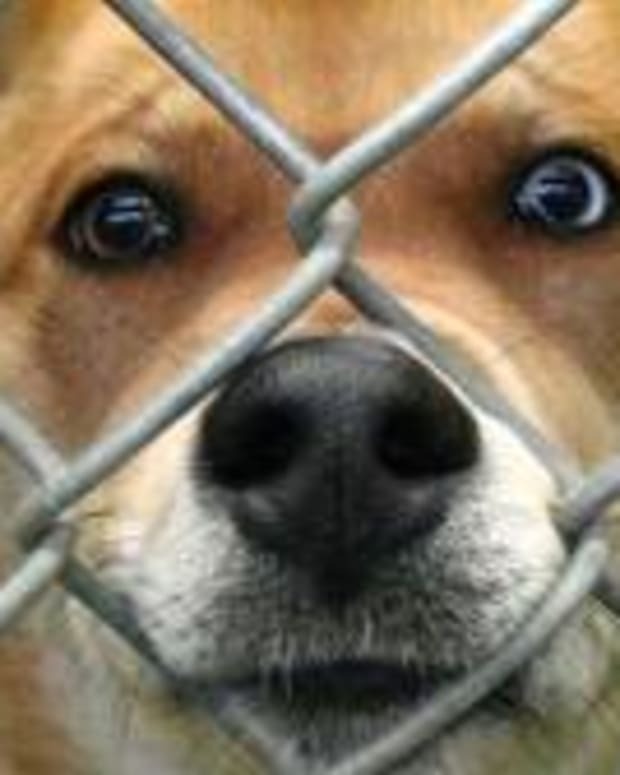 So far in 2013, 13 percent of reported bites were from humane society dogs. A spokesperson for the Longmont Humane Society said trainers sought to give Bridgette a chance and to rehabilitate her. Because she was progressing in training, being fostered was the logical next step.